Home - Much Bigger World, Inc. Introducing our youth to a much bigger world. Much Bigger World, Inc. envisions a world where all youth see themselves with unlimited life and career opportunities. 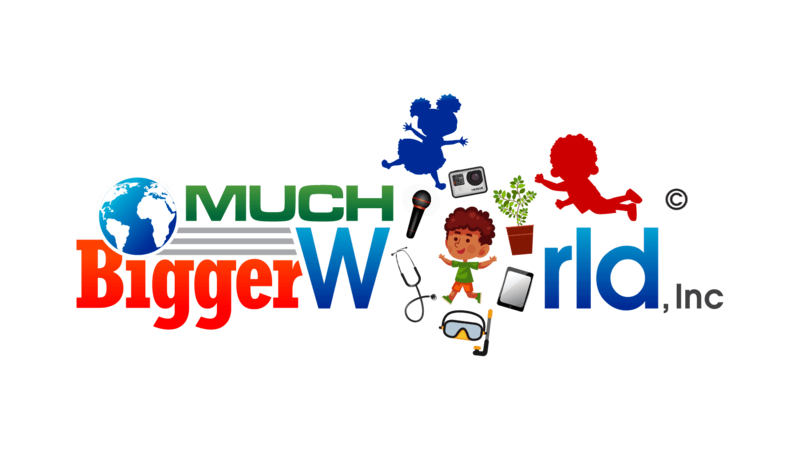 Much Bigger World, Inc. is an organization designed to provide new world experiences to children in underserved communities.